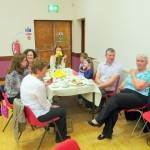 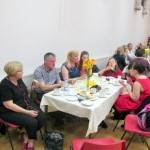 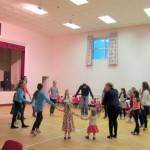 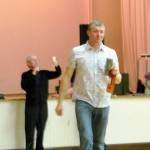 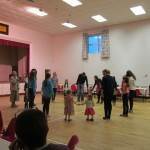 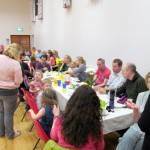 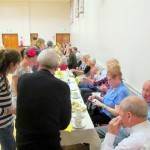 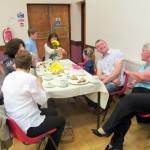 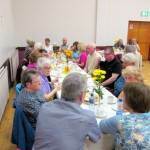 The annual May/Spring Family Ceili took place on Sunday 4th May in McKenna Hall, organised by the Parish Social Committee. 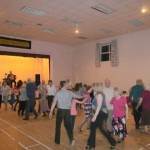 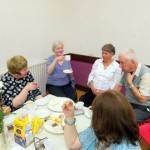 Once again a large crowd of dancers including parishioners and friends from neighbouring parishes and visitors from Carryduff, Belfast, Bangor and Ballynahinch enjoyed themselves with a great night’s dancing. 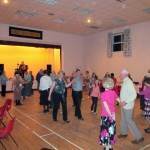 As ever, Jim Carty provided the great music and our caller, Maire Pollack kept the dancers on their toes. 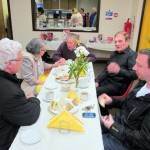 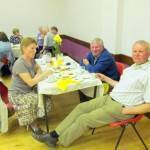 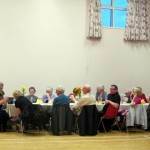 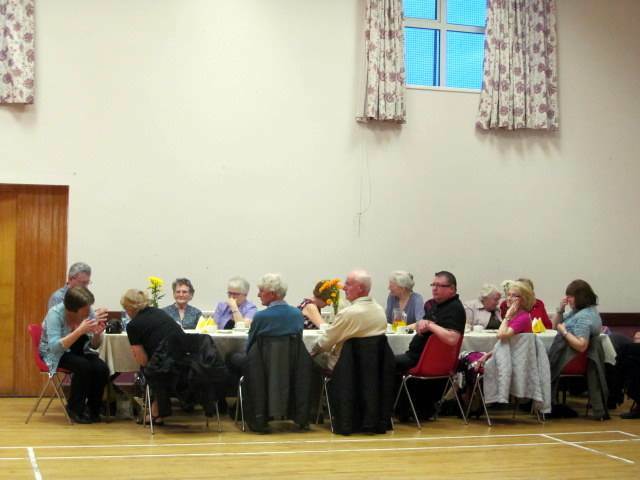 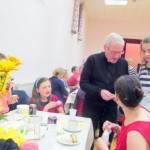 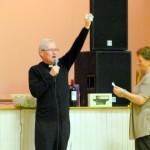 A very welcome and as always excellent supper was provided by the Parish Social Committee and Fr Neeson was on hand to sell tickets for the many prizes in the raffle.